Benz Oil Company is proud to introduce its new and progressive rebranding that reflects both its heritage and vision for the future. Given that the Benz history dates back to 1898, the new logo represents lasting durability and clarity for the future. The palette is fresh and vibrant, representing the diverse elements of lubrication; while the new typeface lends a sleek and clean expression that portrays a forward outlook. The new Benz tagline is “Advancing Lubrication”. 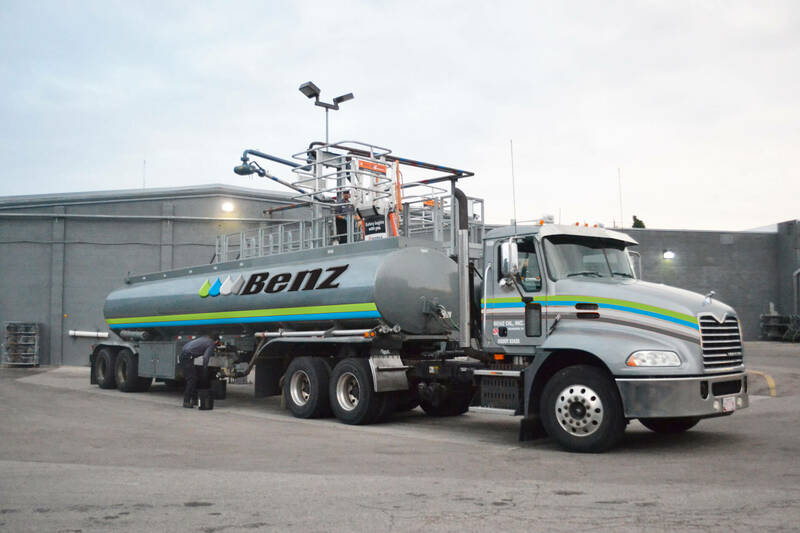 The tagline is a declaration of our continued commitment to providing next generation lubricants; as well as inviting customers to engage Benz in exploring opportunities where our technology and solutions portfolio can make a difference for their operation. We are excited about our new brand and logo as they represent what the company is today and its aspirations for the future. Rest assured that the Benz value proposition remains the same. Our combination of deep industry expertise, key technology capability, and customer intimacy, enables us to develop long-lasting and rewarding customer relationships.